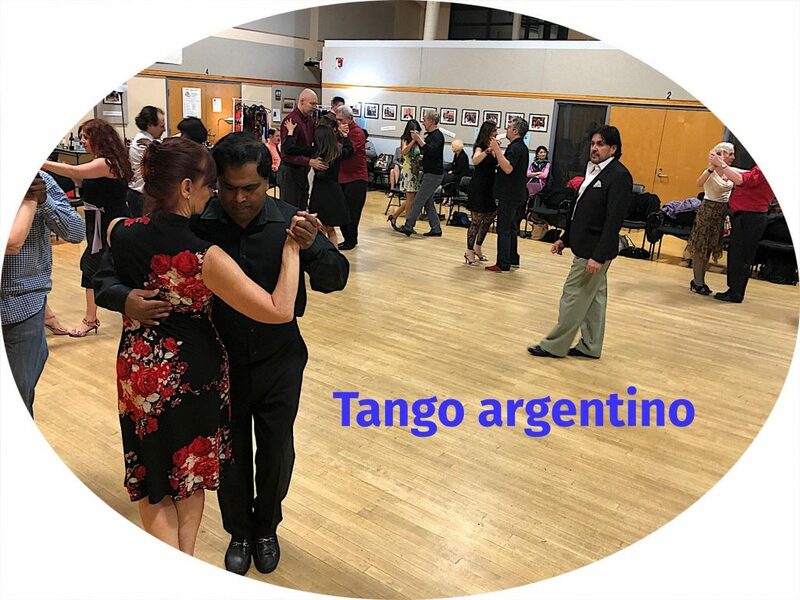 For advanced beginners to advanced intermediate level dancers, developing variations on the basics, take your dancing to the next level. 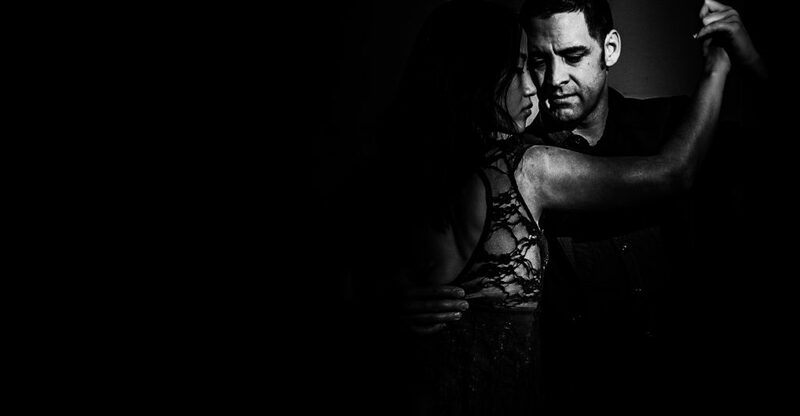 We offer a friendly, non-judgmental environment to learn to dance Argentine tango. Great people. Excellent dance floor. Air conditioned studio. We’re located in the Callowhill neighborhood, on the northern edge of Center City Philadelphia. Build flash, without sacrificing substance. 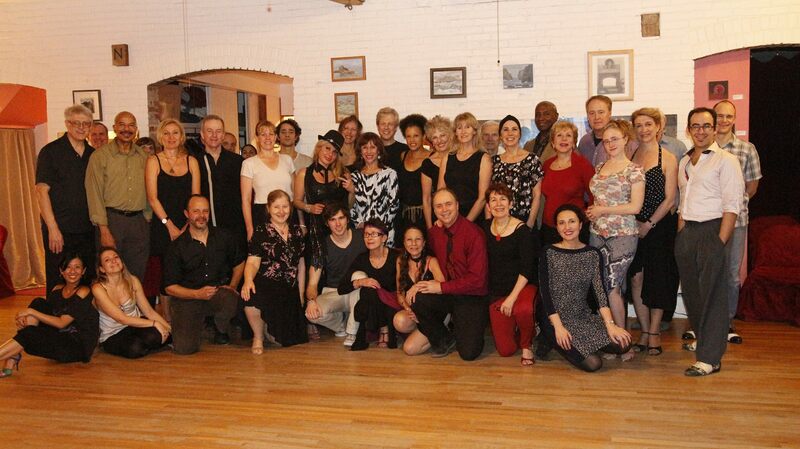 Master the fundamentals, always the best (and fastest) way to become a better dancer!